Welcome to Have A Safe Trip. 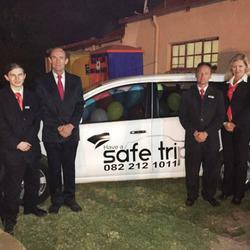 Have A Safe Trip is tailored for every aspect of your child's safe transportation to and from home. We believe that the road laws of South Africa are there to ensure everyone's safety and we adhere to the rules of the road with strict vigilance. 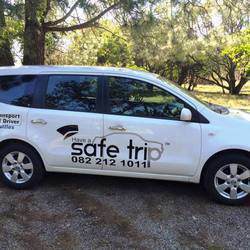 Have A Safe Trip is a company owned by parents who understand how valuable your child's safety is to you.